Why is this a different cooker? It’s efficient – very efficient. 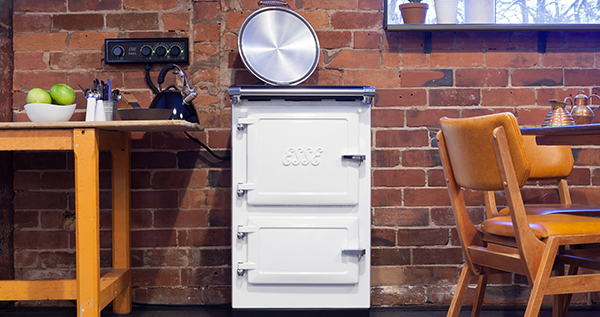 ESSE have introduced the latest in shared power, meaning this cooker only requires 15amp to power the entire stove. The Plus 1 can also be used as a stand-alone appliance.